Whether you operate your own Dojo and want to give students a unique karate themed gift, simply enjoy karate, or want to give your karate instructor a special gift, this is a great gift idea for you. Our karate poster is a custom made Chinese calligraphy scroll. Amazingly, Chinese calligraphy is the same as Japanese kanji so whether you want the Chinese or Japanese version, they are the same! This is due to the fact that many of Japan's characters in their written language actually came from Chinese. 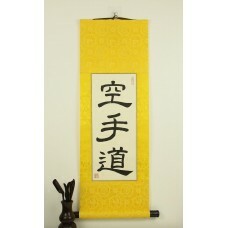 The scrolls are hand painted with strong, clear, and bold strokes suitable for the powerful karate theme. 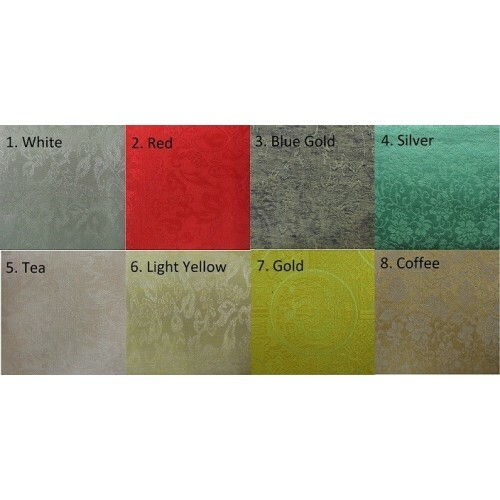 Use the karate art to decorate your house or for a karate belt graduation ceremony. 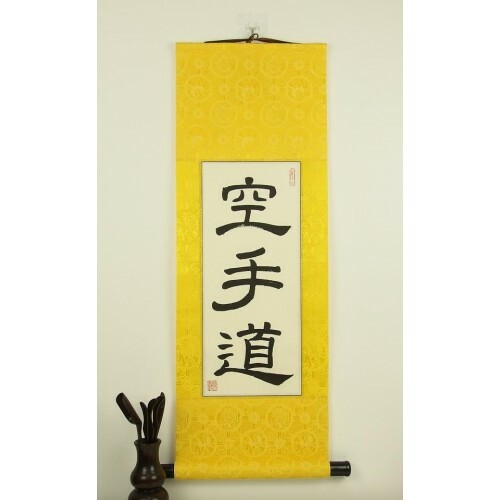 Chinese calligraphy scroll featuring the martial arts phrase for "karate do." This world famous martial art likely originated in China, but eventually made its way to Japan where it was refined and popularized. These characters literally mean "empty hand method."